We’re not one of those ‘all in one’ giant art retailers. Our customers are our life-line and we understand that very well. That’s why we’ll do everything we can to ensure you are 100% satisfied with your print(s). Get your custom glass photo prints at bigacrylic.com! As cell phones have continued to evolve, the quality of the photos taken with cell phones has continued to improve. The quality of cameras in cell phones have enabled us to take quality pictures conveniently and affordably. With the added filters and editing capabilities, most of us have hundreds or thousands of pictures we have taken with our cell phone. And although it’s fun to post these pictures on social media, many of these pictures are high enough quality to be displayed in our home. But what is the best way to display these photos? Traditional photo frames generally come in specified sizes (i.e. 4×6, 8×10); however, many of the photos taken with a cell phone are of non-traditional sizes. For example, Instagram photos are usually small squares, while panoramic photos are much longer than the sizes offered by traditional frames. Glass photo prints enable much more choice in the size of photo you would like to print and eliminates the need for cropping or resizing. 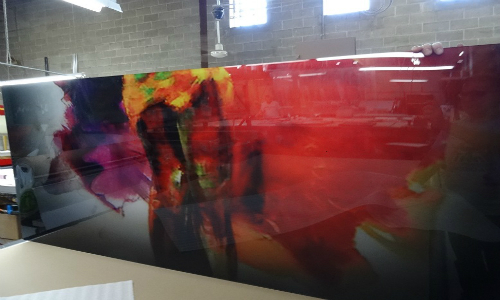 You have an almost unlimited potential to print your photos on glass in whatever size you want! This also gives you lots more choices in the display of your photos. 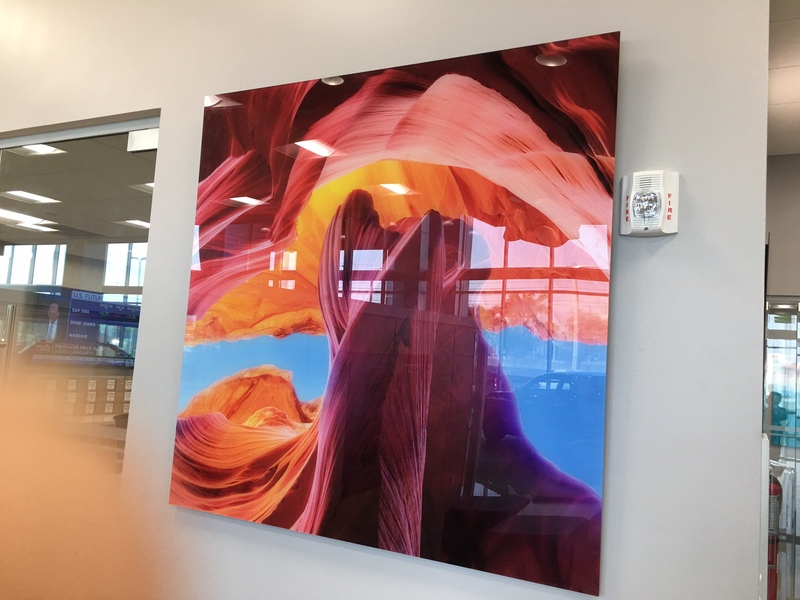 You can choose a panoramic display, several small square tiles or a collage display to capture all of your cell phone photos. One of the reasons people love taking pictures with their phone are the choices in filters many phone apps include. Using these filters you can add artistic elements and creativity to turn your photo into a piece of art. When you display your photo, you want that creativity to shine, not hide behind a clunky wooden frame. 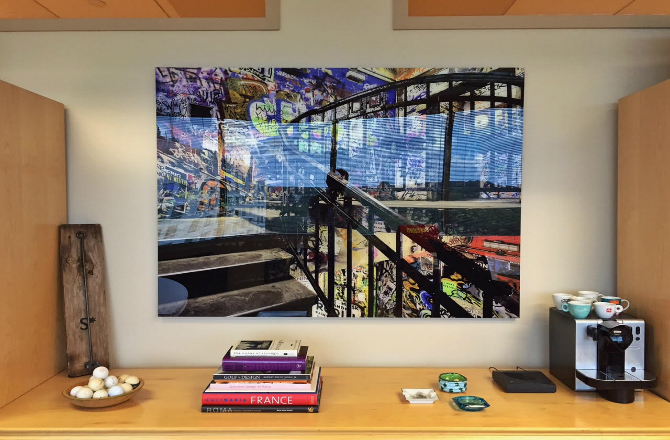 Glass photo prints enable you to display your photo as a crisp and clean piece of art. The convenience of cell phones means that most people have hundreds of pictures taken with their cell phone. Printing these out and purchasing frames to display them in can get costly. Glass photo prints are an affordable way to display your photos. 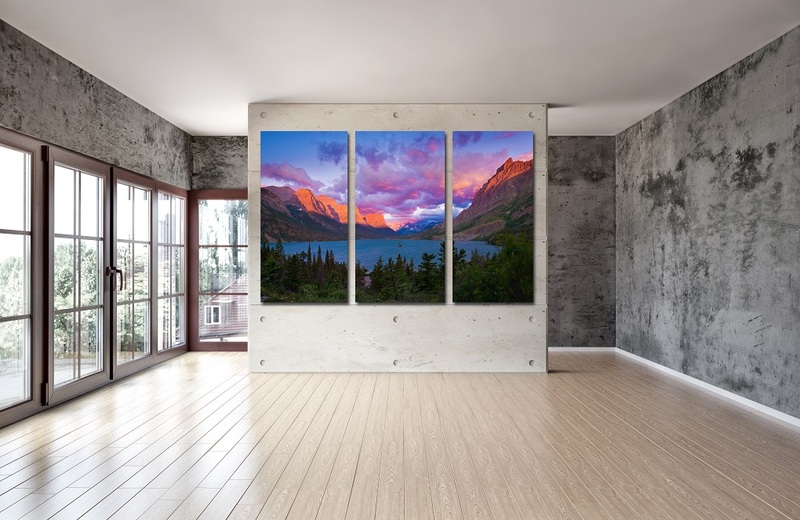 Choosing glass photo prints means you don’t have to choose between which pictures to display and because of their clean design your walls won’t look cluttered with picture frames. Many photo processing services are not equipped to easily process photos from cell phones. But glass photo prints make it exceptionally easy to transfer your photos from your phone and have them printed onto glass. Glass photo printing is the easiest and most affordable way to easily print the photos from your cell phone. 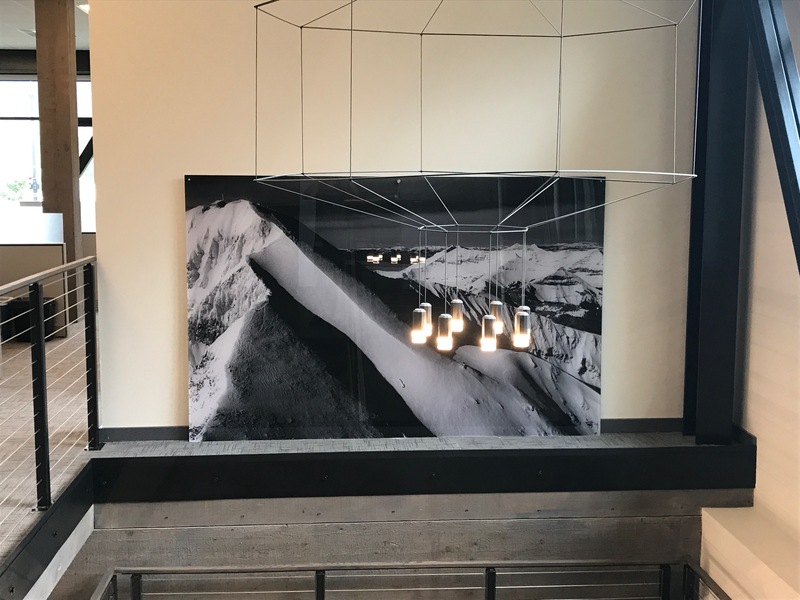 And with the clean design offered by glass photo prints you can print and display more photos, showcasing your life and your experiences – creatively.